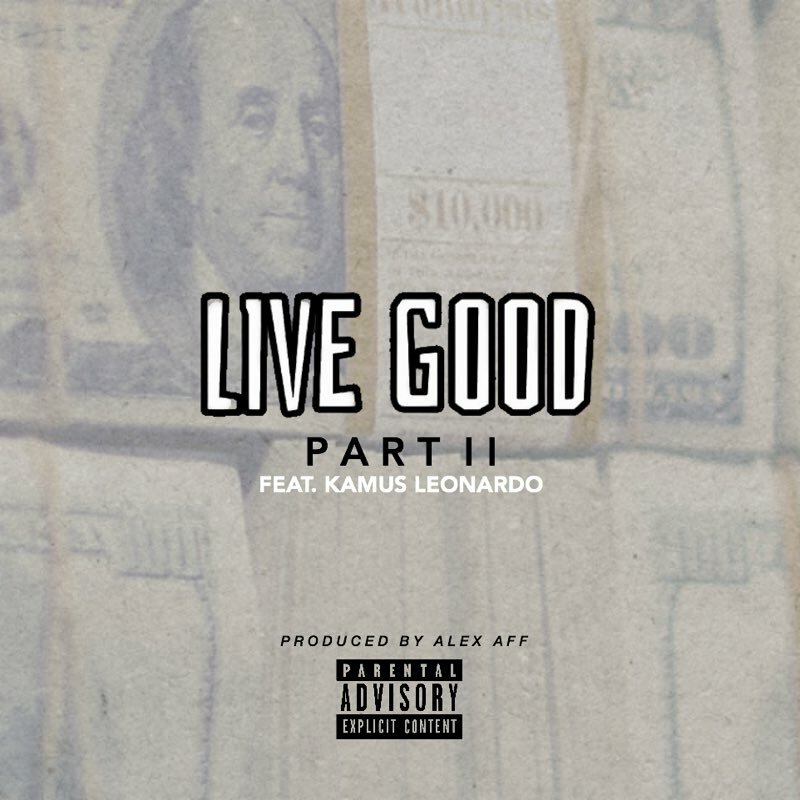 Durham, North Carolina native Alex Aff returns with new music today titled "Live Good II", which he also produced and features Kamus Leonardo. While Alex focuses on creating his next project, which he prepares to be his best to date, he's also producing some of his best work to give to the people as a warm-up. Alex improves his lyricism and delivery with every release, and this record is proof of that. He's sounding better than he ever has, and showing us why he's a front runner for 2017.